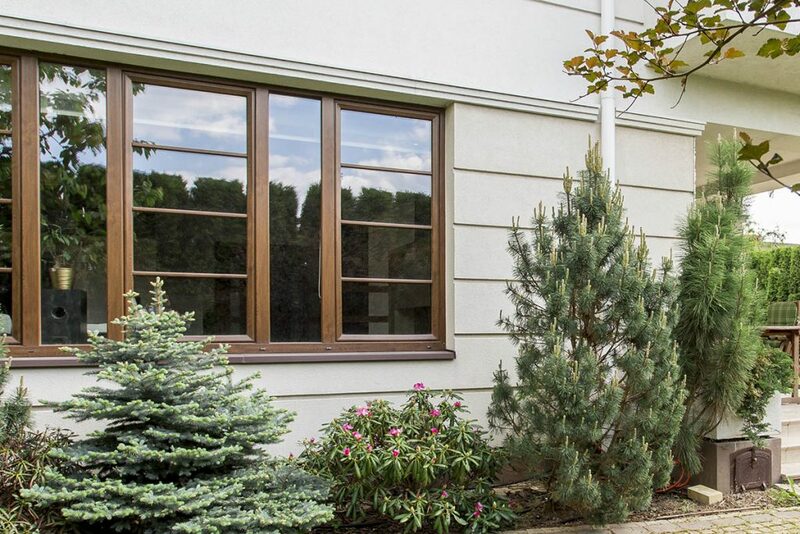 First impressions matter, especially when it comes to the right landscaping for your home. A landscape that is well designed will be a true delight to your eyes and those of your guests. But it can be a very expensive journey especially if you hire professionals. The good news is that you can carry out a do-it-yourself kind of landscaping. If you put lots of thought and commitment into it, the final result can be as amazing as that of a pro. You just need a little more planning, spare time and a few strategies to make it work. Here are some really great tips that you can apply. 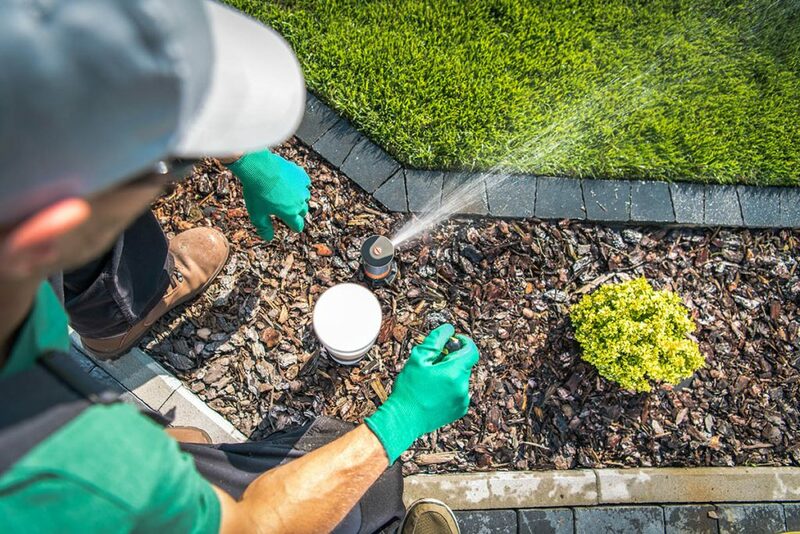 As much as most people would salivate for the ideal, lush front lawn, it can be an expensive choice and more so if the climate does not allow. It may mean that you will have to spend quite a bit of time, money and water trying to keep this kind of lawn. Instead, you could opt to for a much cheaper and simple ground cover. It includes inexpensive but equally attractive options like thyme and lamium. You can also consider bishop’s weed. The best thing about these alternatives is that they spread quite well, and fast. Again, these plants are known to be drought-resistant, and easy to maintain as well. Basically, these options are the best way to save not only time on tendering them but also your hard-earned money. Choose parts of your landscape that is hard to maintain, and try this great alternative ground cover. 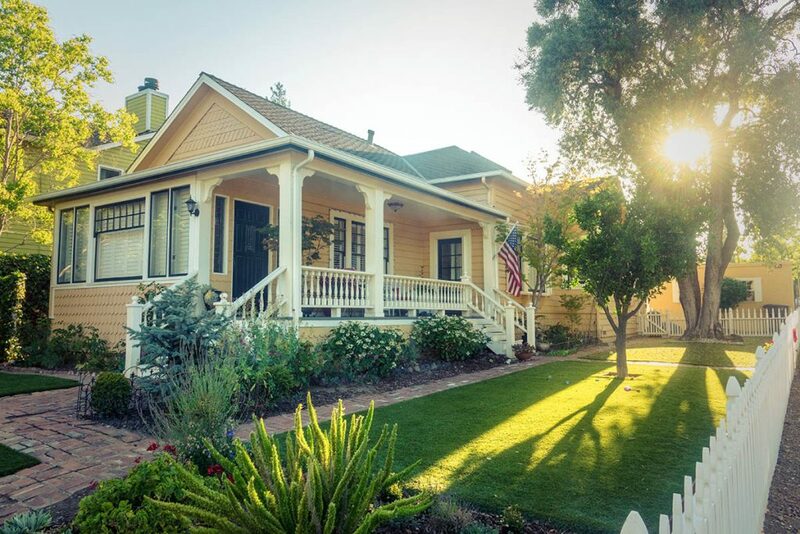 Some front yards are not ideal for a typical lawn, there are so many reasons for this, the most probable one being are result of more traffic around that area. Consider Hardscaping which consists of the non-living elements, such as a brick patio, a stone wall, or a wood trellis. Common examples of hardscape materials include concrete, brick, stone, wood, and metal and could include water features like fountains or even a pond. 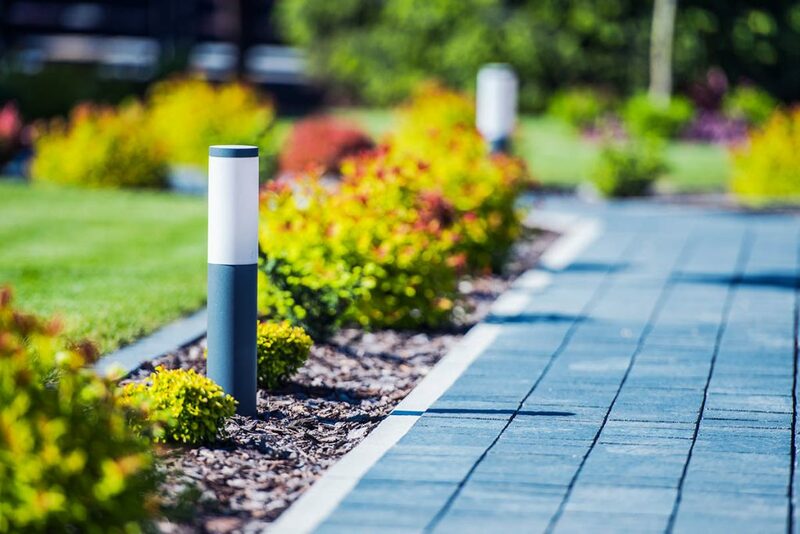 They definitely bring contrast, style and beauty to your landscape. You can add on it stepping stones to provide an easy to walk, and clean pathway. Otherwise, you can also install boulders, and other bigger rocks in the rest of the yard. Mix in some beautiful shrubs and flowers for purposes of adding variety. This kind of styling is more suitable if your landscape is on the larger side. As delicate as they are, the very you plants are a cost-saving measure as they are cheaper than the already grown ones. Once they are given the right care and plant nutrients, they can grow quite fast. But you can also train them towards the right direction with good trimming when they are young like that. Evergreens are popular because of their foliage. They are easy to maintain and always look great. On the other hand perennials such as catmint and coreopsis will be there on your yard year in year out. 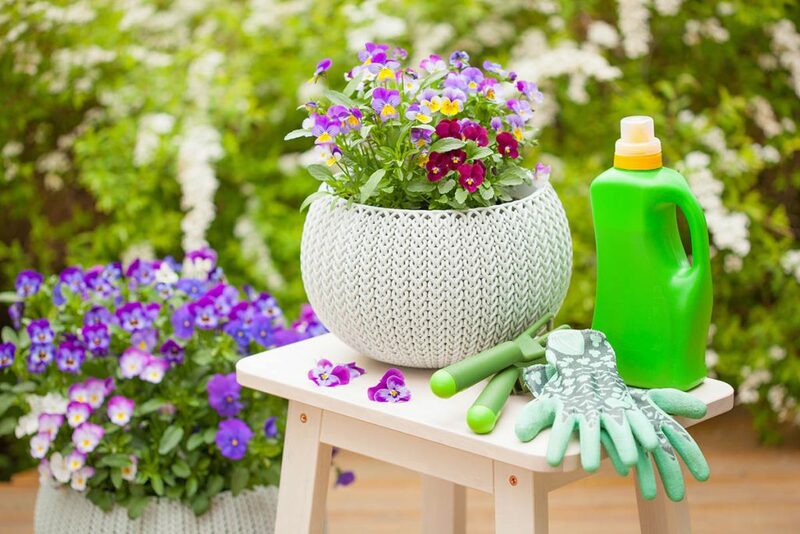 Accompanied with awesome flowers, perennials are one of the best decisions you could ever make for the beauty of your home. Although the initial pricing for the seedlings is a bit on the higher side, it remains a worthwhile investment. It is an easy and inexpensive way to mark and define the lines between your front yard lawn, and the walkway. 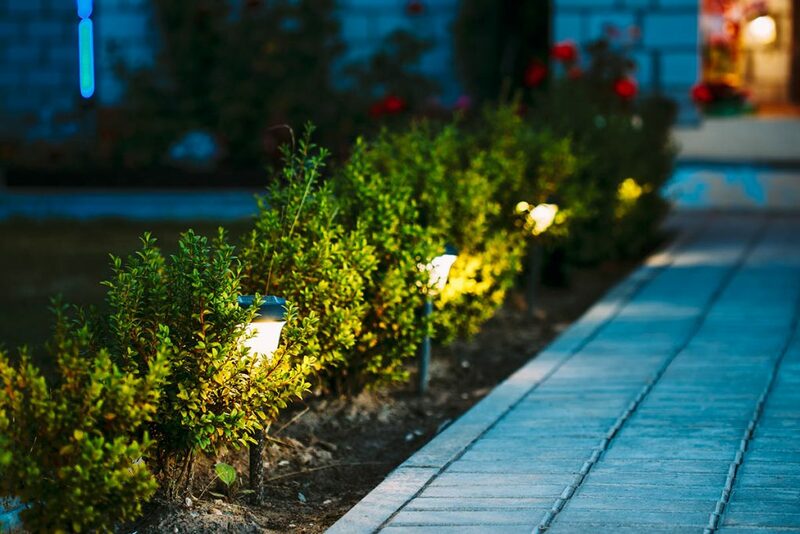 Solar lighting is an easy way to add a touch of elegance to your garden path. Your landscape is one of the critical spaces of your home where you can make a lasting impression. 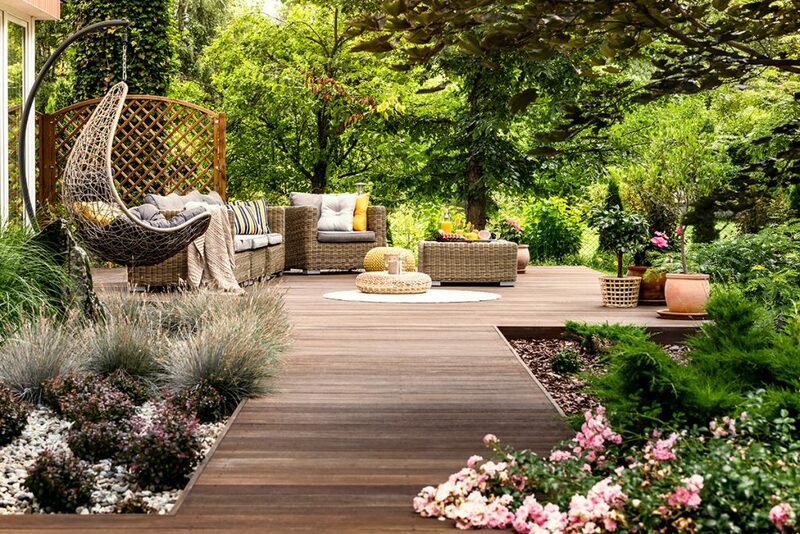 All it needs are a few touch-ups, some personal commitment, and lots of tender loving care for plants, flowers, and trees to thrive. If your budget allows consider installing a sprinkler system and put it on a timer. It will save time and it’s a chore you can automate so you have one less thing to worry about. If you put careful thought in your landscaping plans, the final outcome always reflects who you are, in terms of character and style. 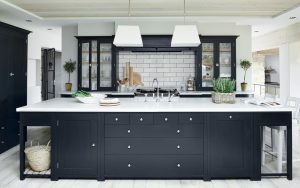 Finally, a warm and welcoming landscape is not only a recipe for calm and peace in your mind, it is also a nice place where family and friends will always want to come and relax. 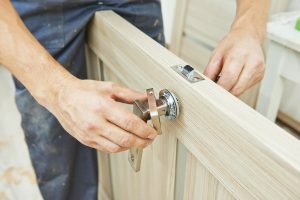 If you don’t have the time to do it all yourself consider hiring a pro. 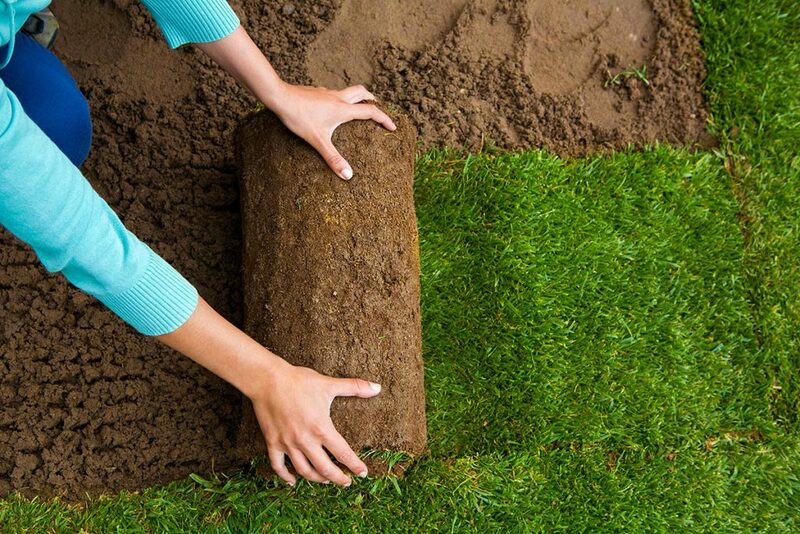 Click here to search for a Landscaping Contractor. Also check our popular post called Massive Source of Inexpensive Backyard Ideas.